My base rate is $30/hour for book doctoring, and $35/hour for research assistance. I also have by-the-word and flat-rate pricing for a couple of standard options, explained below. I offer this option so you can have a clearer idea of what you’ll be paying. It’s completely at your discretion; if you want a more personalized option, I’m happy to charge by the hour! Basic beta read or developmental edit: I write a detailed general response, but don’t leave comments on the manuscript. $0.005/word. Detailed edit: A detailed general response plus line-by-line suggestions and comments. $.01/word. I offer this option so you can have a clearer idea of what you’ll be paying and what you’ll be getting. It’s completely at your discretion; if you want a more personalized option, I’m happy to charge by the hour! schedule a half-hour conversation (your choice of chat, voice, or video) to talk through the list and help you create a plan of action. We can also discuss how to access the resources not freely available online. My specialties are Regency, Georgian, and Revolutionary War. Within Regency/Georgian, I’ve done a lot of research on politics and Anglo-Jewish life. But I’m up for anything! Want something that’s not on this list? Get in touch and we’ll talk! 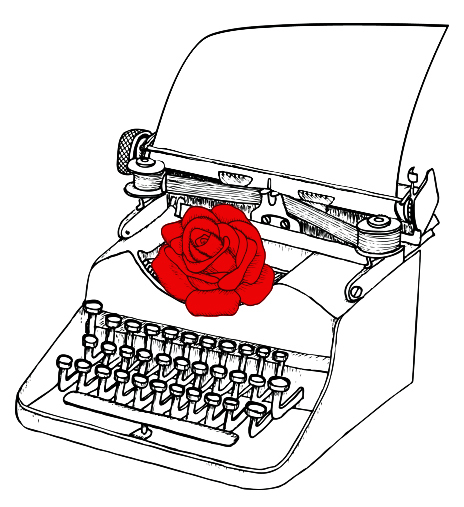 I have room in my schedule for both full-length and novella-length projects, April – June.